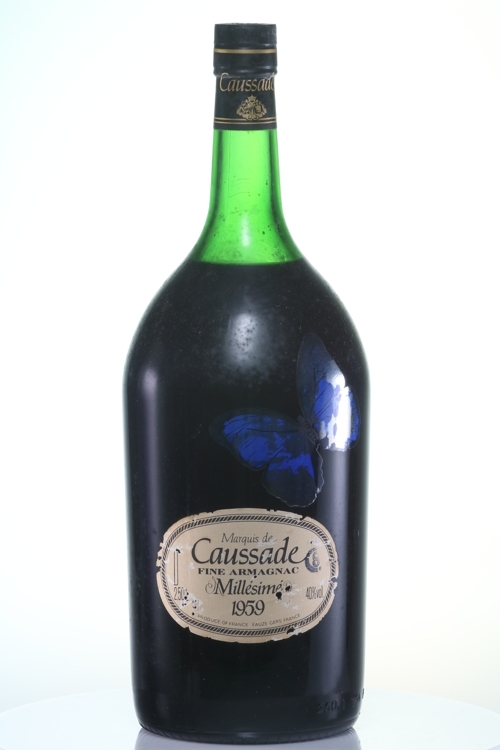 Marquis de Caussade is one of the leading houses of Armagnac which alone accounts for the most significant part of the Armagnac sold in the United States. 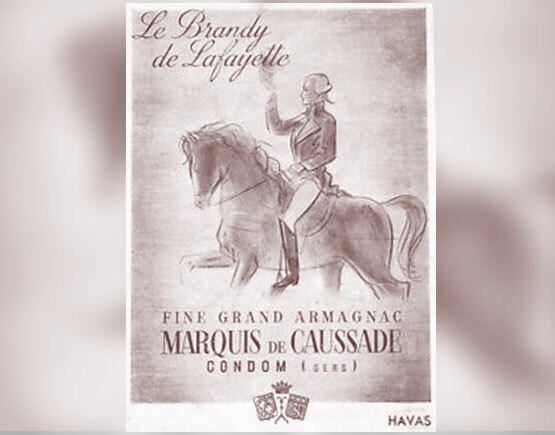 The Marquis de Caussade area occupies 2.5 hectares, and the location is in the heart of the Armagnac region, in Eauze. The house has one of the largest stocks of Armagnac, spread over 13,000 m² of real property and supplies approximately 5.3 million bottles. 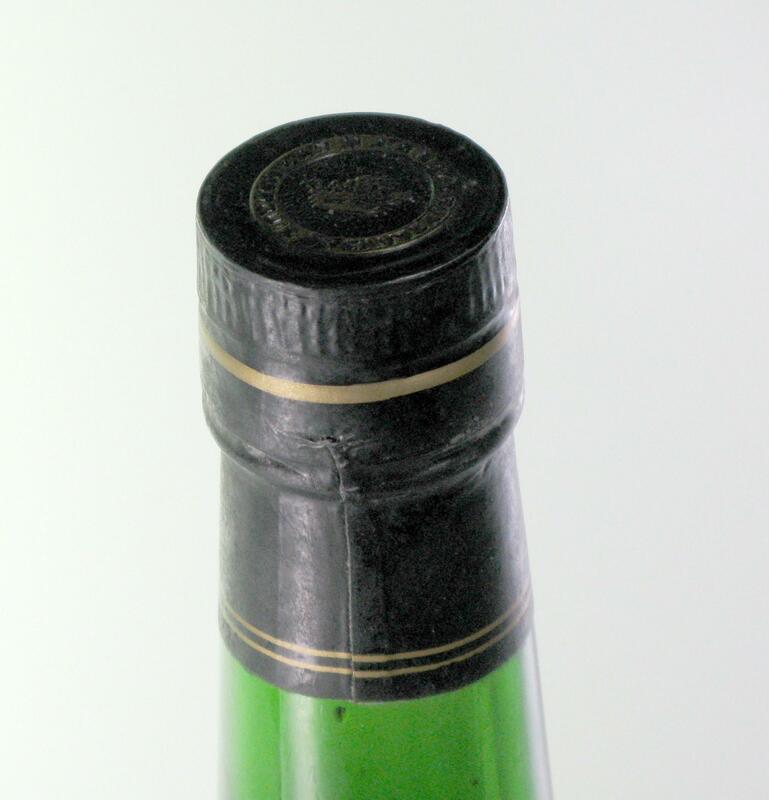 Our collection of several unique old vintages covers an excellent example of this fine Armagnac. Armagnac may only come from the regions Bas-Armagnac, Haut-Armagnac, and Teneraze. They are also, exclusively white grapes. The distillation of Armagnac should be between October to the end of March. Storage and delivery are carried out in limousine barrels. Plum, Violet or hazelnut aroma determine the taste. The Vintage plays a considerable role in the Armagnac. The annual figures are entirely reliable, while the law also provides for mixtures, it dictates that it showed on the label. 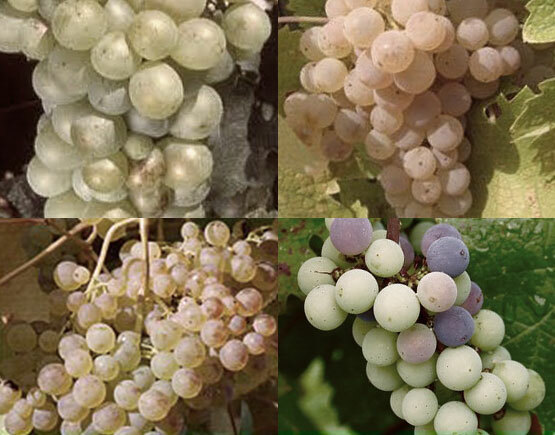 The use of nine specific grape varieties are eligible for the production of Armagnac, but they mostly only use four types for this purpose: Folle Blanche, Ugni Blanc, Colombard and Bacco.